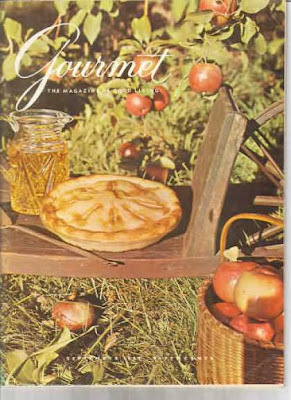 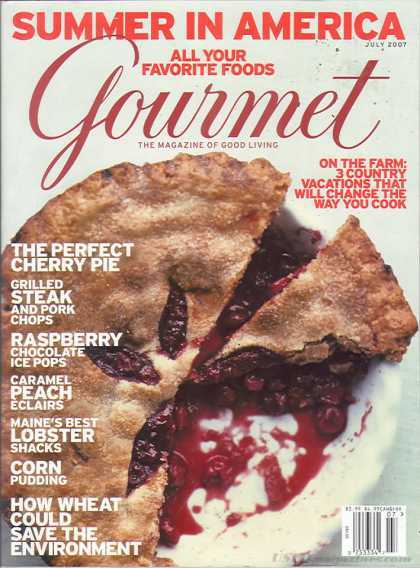 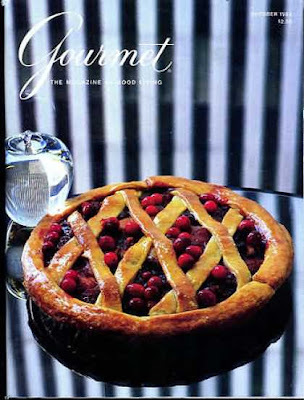 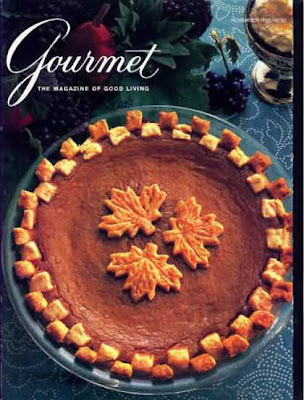 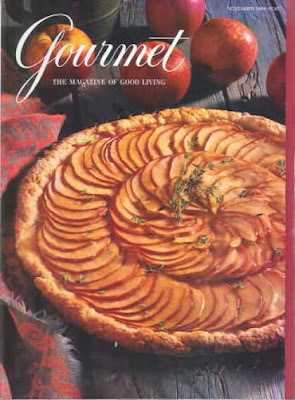 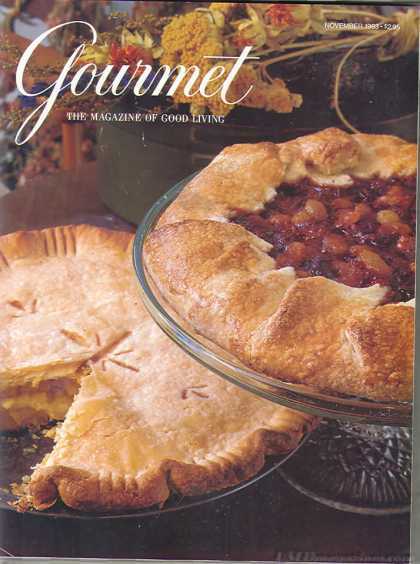 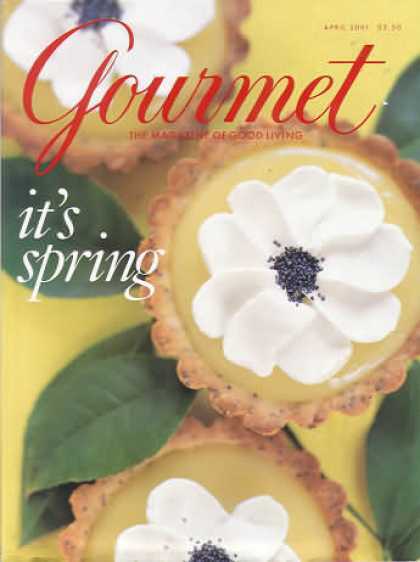 A selection of Gourmet magazine (r.i.p.) covers that feature pie. 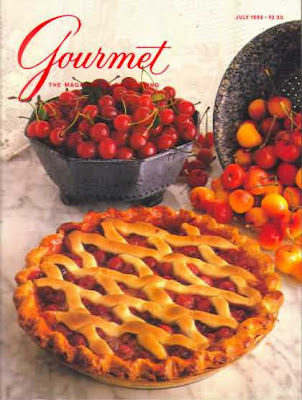 See all of them here.